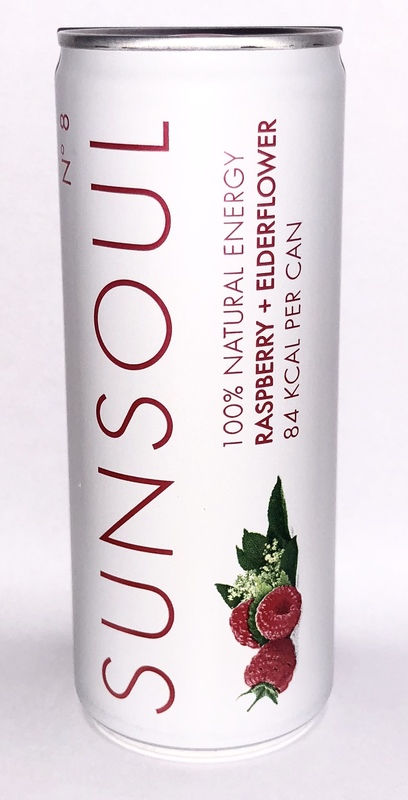 I have just noticed that Sunsoul appear to be numbering their flavours. This particular one is No. 8. Taking a look at their website, the Kaffir Lime and Lemon has been replaced by No. 22 ‘Sicilian Lemon and Lime’ instead… but I’ve not discovered that or No. 17 and No. 3 yet. Ill keep my eyes peeled. It’s a nice drink – the raspberry being the dominant flavour but if you are faced with the choice I’d go for the lemon and lime one.